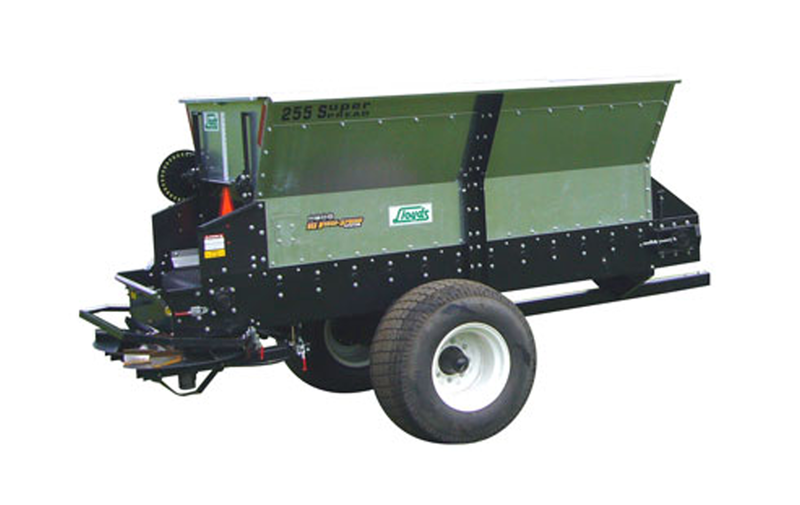 Pequea SuperSpread™ units are built to last and are uniquely designed to evenly spread a wide variety of materials from aggregates to mulch. The "V" shaped body increases efficiency and provides greater maneuverability. Hydraulic controls adjust belt and spinner speeds to each job's requirements. With a choice of three drive styles and three hopper sizes, green industry professionals will have the right equipment for their topdressing job. The unique VSS System offers four delivery options for the SuperSpread™ making it the most versatile topdresser available.